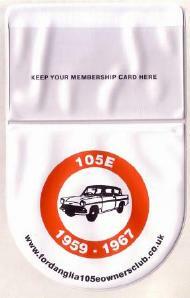 View basket “Commemorative Tax Disc” has been added to your basket. 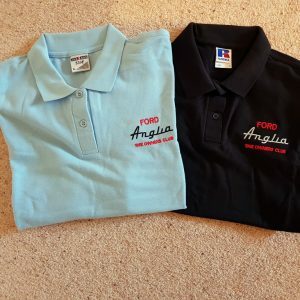 Although tax discs are no longer required in the UK, you’ll still need somewhere to put your Membership Card and Commemorative Tax Disc! 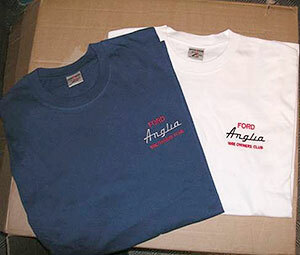 A small button badge with Ford Anglia Owners Club logo. 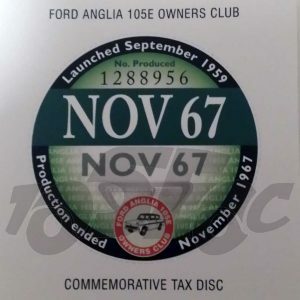 A commemorative tax disc with some interesting information about the Anglia.